Former Chairman of Skye Bank, Mr Tunde Ayeni, has finally regained his freedom after spending two days in custody. 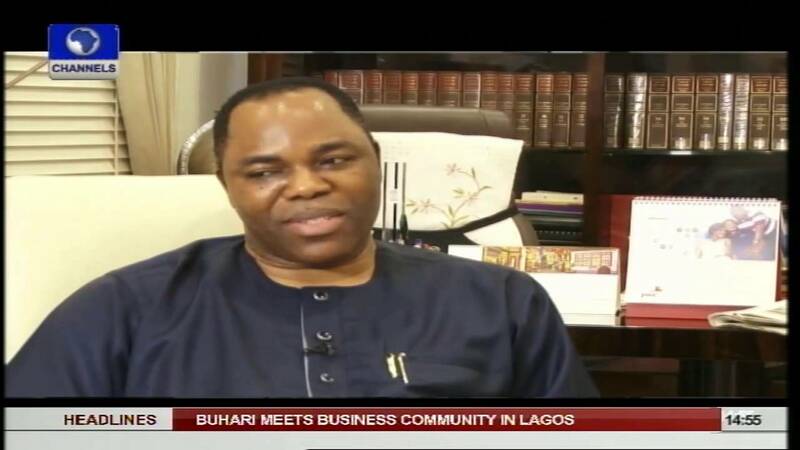 Mr Ayeni was arrested and detained by the Economic and Financial Crimes Commission (EFCC) on Thursday in connection with the ongoing investigation of former Minister of the Federal Capital Territory, Mr Bala Mohammed. According to Premium Times, Mr Ayeni was released by the EFCC on Saturday morning. It was learnt that he was allowed to go after he and other officials of his bank, Aso Savings and Loans Plc, committed to paying up a controversial N1 billion the former management of the bank allegedly passed to Mr Mohammed as bribe. It was reported that Mr Ayeni personally made a cheque deposit of N100 million with he and his colleagues promising to pay the balance in the weeks ahead before he allowed to leave the EFCC custody. He told Premium Times when contacted over the matter that what he was invited for by the EFCC had to do with a transaction carried out by the management of the bank and not him personally. “It has nothing to do with me as a person,” Mr. Ayeni said. “This transaction happened in 2010, and I was not even the chairman of the bank at the time.